Land Area: 35,466 sq. ft. 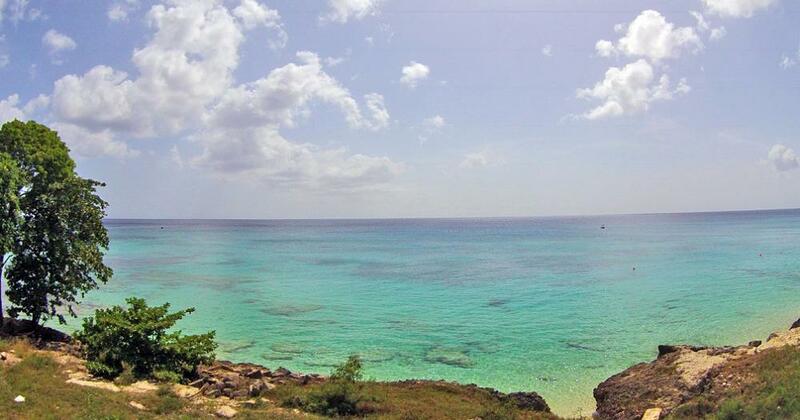 Located on Barbados’ Platinum Coast and nestled amongst some of the island’s most prestigious and valuable villas, Monkey Bay is a unique land offering boasting 35,466 square feet with 206 feet of water frontage. 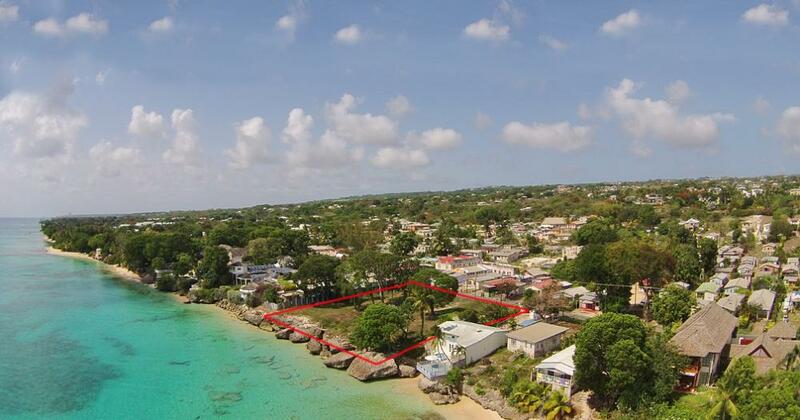 This elevated lot sits on a cliff face offering spectacular sea views and affording positional security, yet the pristine blue waters are only steps away. 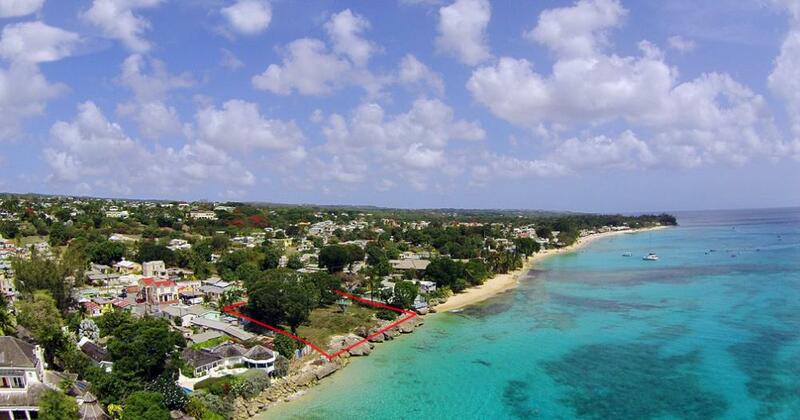 In close proximity to the site are world class golf facilities at Apes Hill Club, Royal Westmoreland and Sandy Lane Estate. 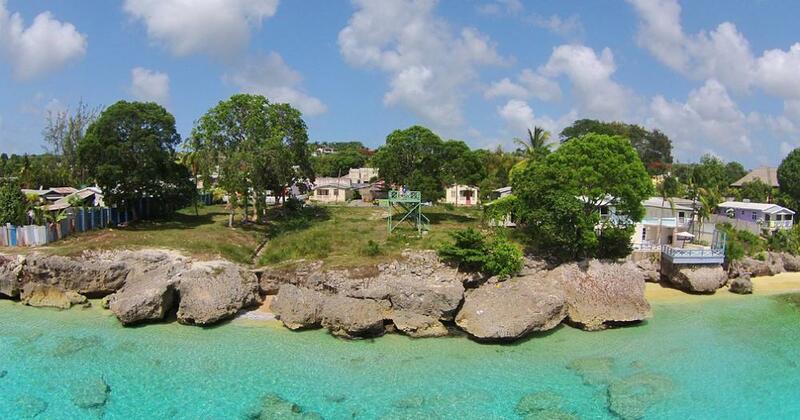 Restaurants and excellent shopping can be found in Holetown, just a few minutes drive away. 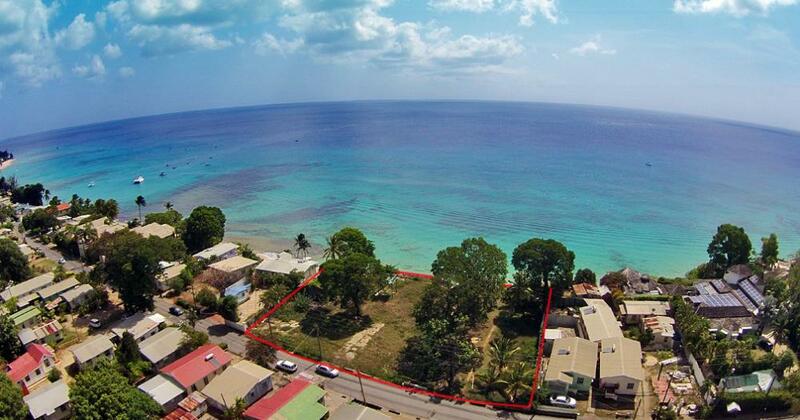 An exclusive address and one of the only remaining lots of its size in such a desirable location. 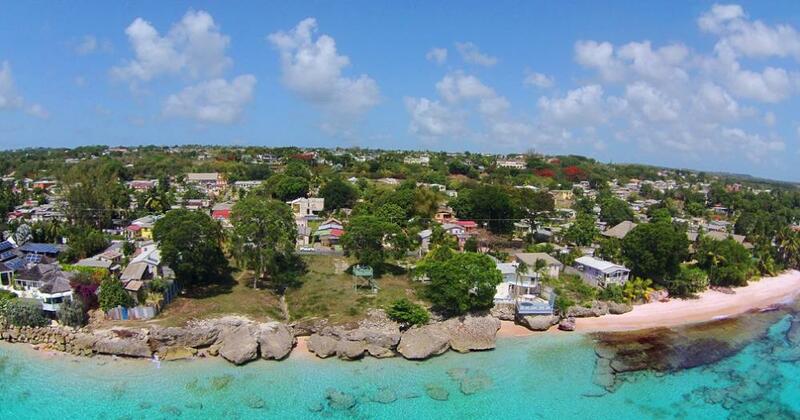 Monkey Bay is the ideal place to build your luxury home!